 Have questions about what we believe or what you'll experience during worship at Redeemer? It's all about Jesus, our Redeemer. Church shouldn't be a place where people who feel far from God are met with shame and guilt. Jesus lived a perfect life and died on the cross for all people - no matter where you've been or where you think you're going. He's your Redeemer. We're a community of believers who rest in Jesus' promise of grace, mercy and forgiveness. And we can't wait to share it with you. To learn more about what to expect at Redeemer and our community, keep reading.